Objective General English By S.P.Bakshi has a detailed account of everything a student requires to ace any competitive exam. It has chapters based on comprehensive topics like Tenses, Sentence Formation, Phrases, Basic Grammar, Synonyms/Antonyms, Punctuation and Transformation. 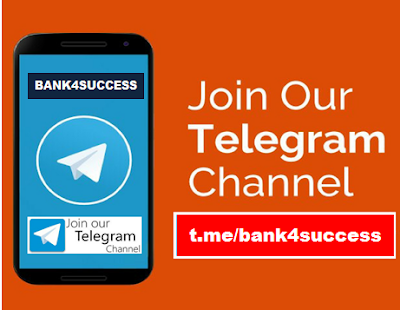 Objective General English created by S.P. Bakshi, is 735 pages of concepts and subjects revolving around general English, covering words and meanings, foreign words expressions, homonyms and more. 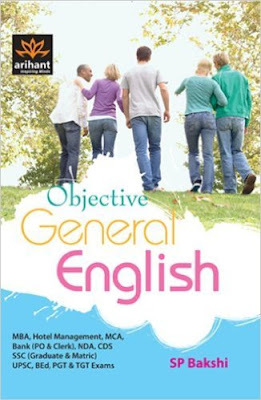 Objective General English By S.P.Bakshi is divided into four below parts.